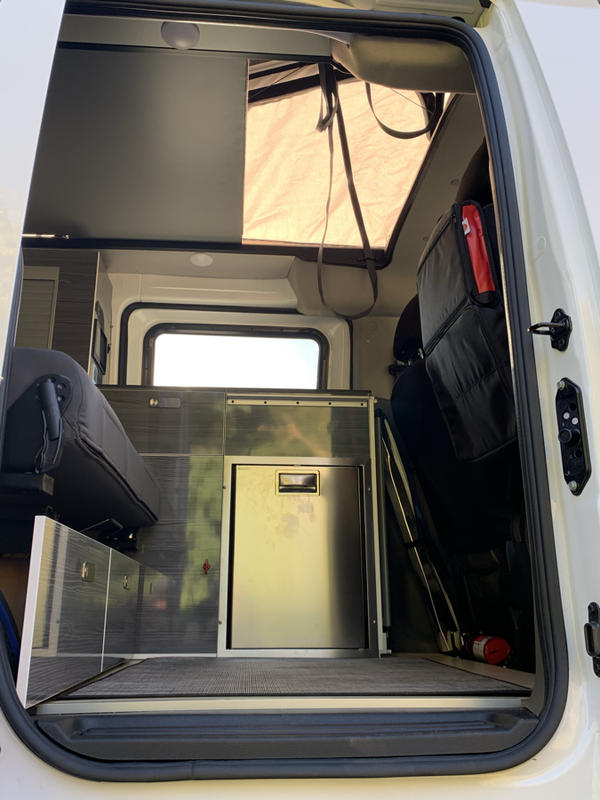 All campers come FULLY stocked with bedding, towels, stove & kitchen kit. Just bring your clothes! 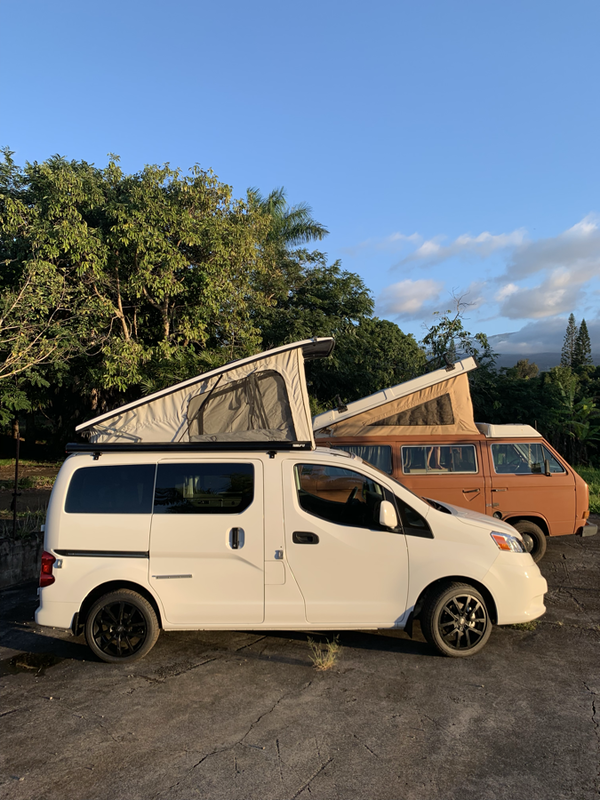 Manual transmission, bigger fold down back bed (ideal for a couple or with baby) , 2 burner stove/ cookware, roof rack with 1- 8’ surfboard, 1- 9’6” SUP board, 2 bodyboards, and a solar hot water shower system. 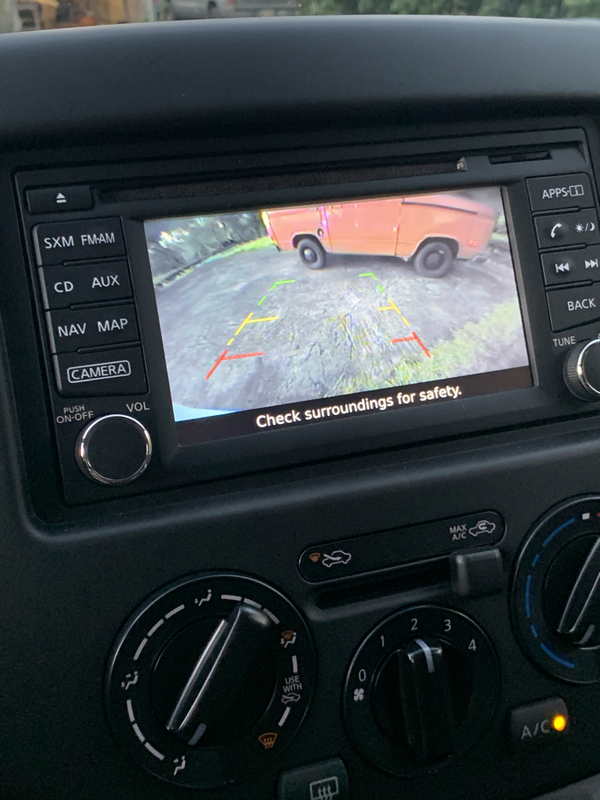 This sweet newly restored VW has no pop top, or westfalia cabinets, giving it way more room inside..a queen bed. 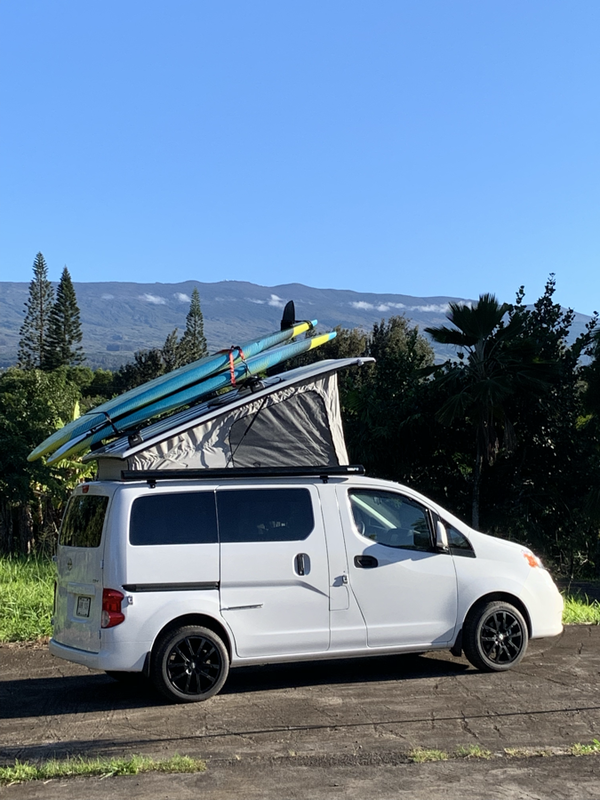 Manual transmission, bigger fold down back bed (ideal for a couple or with baby) , 2 burner stove/ cookware, roof rack with 1- 8’ surfboard, 1- 9’6” SUP board, 2 bodyboards, and a solar hot water shower system. 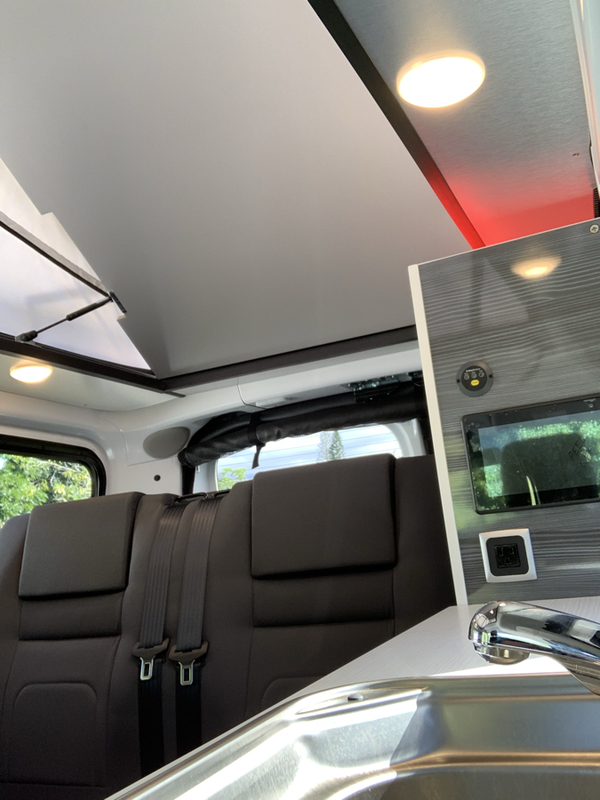 This sweet newly restored VW has no pop top, but a versatile table and storage area under the bed and table. 4 Speed Manual Transmission. 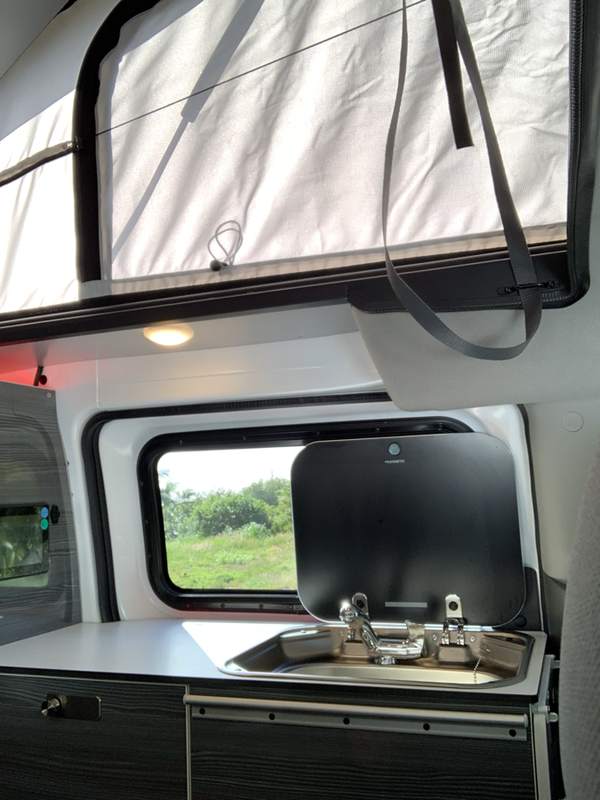 Full pop top camper with kitchen. 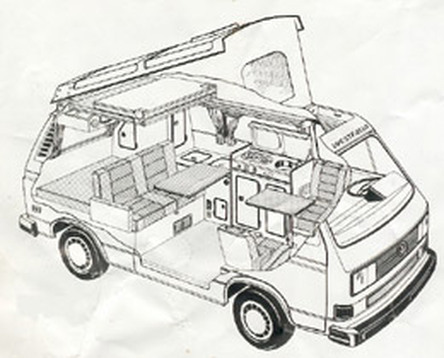 This is one of the last years the Westfalia was offered. Automatic transmission, This is one of the last years of the Westfalias.. Extras include custom rims/ wheels, lifted suspension. Sink cabinet including gas stove, sink, and a storage cabinet. ****** “Lucy”, “Sgt. 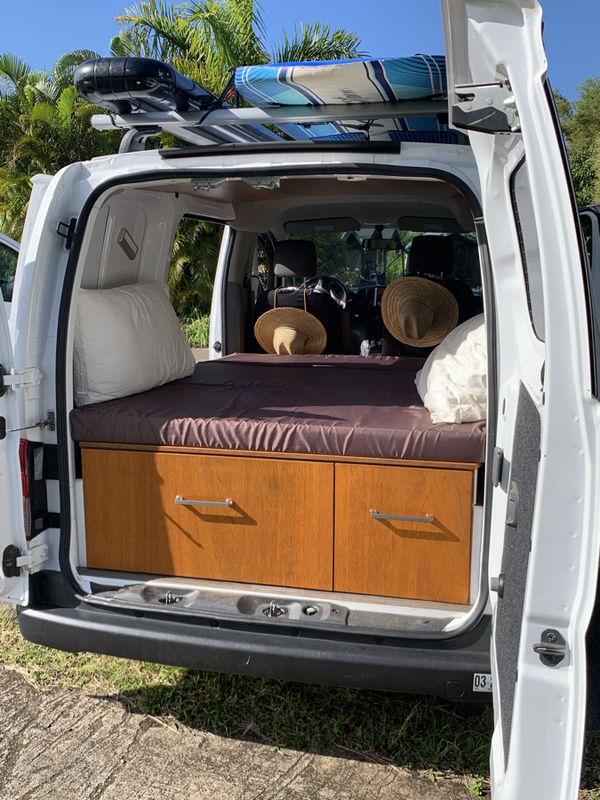 Pepper” and Sadie” aren’t Westfalia’s, but have everything you need for camping, and they come with a free rooftop water system, 2 bodyboards, a 8’ surf board, and a 9’6” standup paddleboard!! 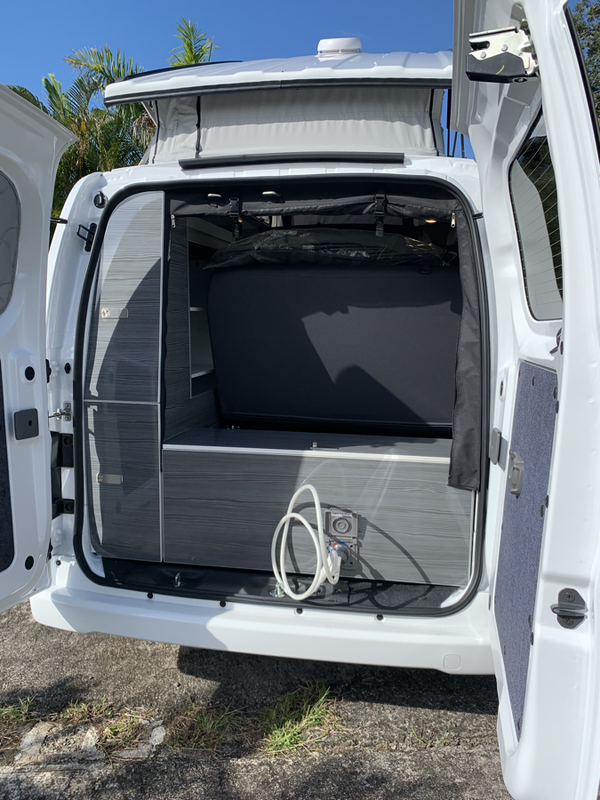 The front seats swivels, there are two dining tables, a propane tank, privacy curtains, and a fire extinguisher. All the campers have roof racks for surf boards etc. Please inquire for surfboard & Stand Up Paddleboard rentals.